A picture is worth 10,000 words. A picture of a Hurricane taken during a hurricane? The description is a winner too... "Ok sold hole only , rebuilt ,needs,new gas , battery ,key ,700 firm "
was gonna post this in the 'break-in thread' but that thread is ancient. 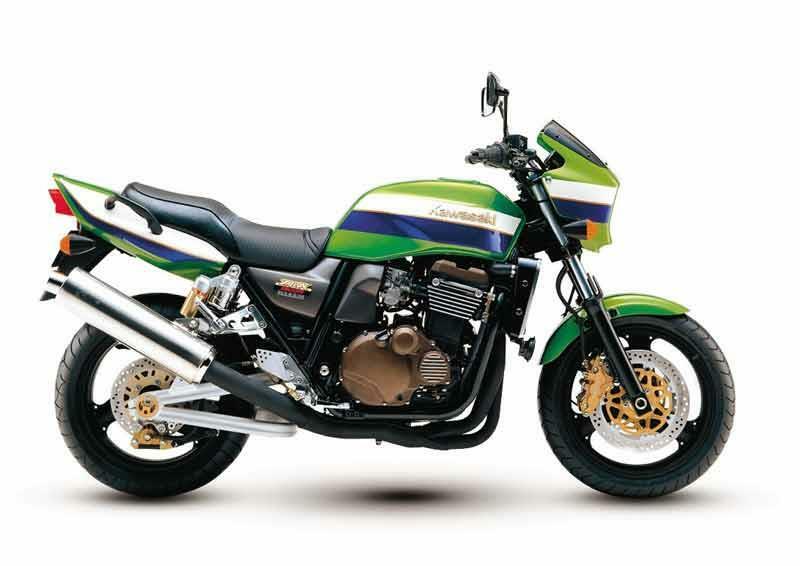 Dealer is calling this one mile z900rs a 'used bike' for $1200 under list, hmmmm. If you go to the dealer website they have two more in "new" condition at the same price. No idea. Hell of an appealing bike. 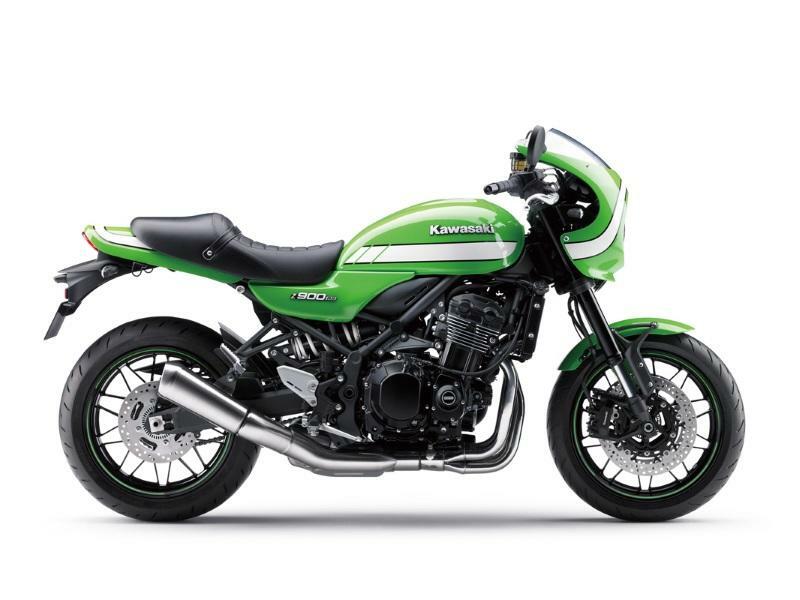 I also like the Yamaha XSR900, another, more tracker-like modern interpretation of the UJM. Wish they'd kept previous years' colors, though. i like the xsr as well, but to me it isn't worth the price bump over the fz. Bald Guy and Chrishil54 like this. liberpolly, Greg and Sentinel like this. dealer likely marked it as used to get by the craigslist dealer restrictions. End of the year sales are on! Anyone been to cliff's cycle center lately, do they have one of these on the showroom floor? They're showing these in their inventory and I'm thinking about stopping by to check it out. edit: stopped by there today 9/14, they have the root beer on showroom floor, café on order...maybe. A bike constructed like a brown bridal veil. For the man who says "forward visibility is for chumps, I like my console." Nathan and chadams66 like this. I'm not saying it makes it better but full customs like that have air ride. It'll get more lean angle once the suspension is raised to "ride height". Interesting, I did not know about that. That is one less objection I have to the bike. 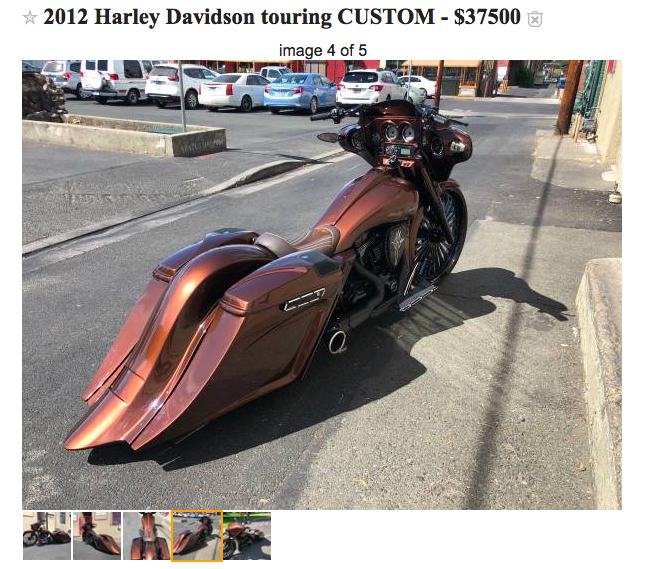 I wonder if the seat raises up so you can see over the fairing. "Needs a little tinkering..." Lol. I'm sure those wheels will never need to be trued so why not powder coat them. Needs a lowering kit. I would name it the exxon val due to the oil slick under it. I bet it's fun in the rain. Kinda like the same way a bidet is fun.